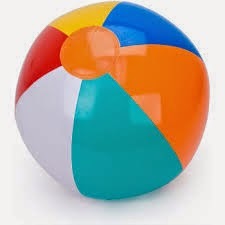 This year for the Publican and Pharisee Sunday lesson, here's an idea to get your kids and teens active. Meet outside and introduce the story with two balls. Make your kids observe them, feel them, and throw them around to each other in a circle facing each other. 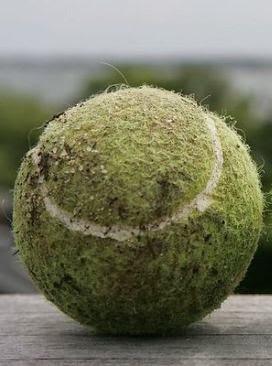 The tennis ball is used, worn, abused and been through the dirt. It does have character, in fact, too much. It's scarred, maybe damaged. Might not be very good at playing the sport of tennis anymore, but when you throw it, it's like a rock. It streams through the air, landing just as far as you've thrown it. Its' destination is more reliable even if it arrives not as pretty, at least you know where it's going. It might unravel, but there's substance inside. What are the the characteristics you found in each person. Which does God desire us to be like? A prideful person is a big turn off, to others and to God! Lastly, this parable teaches us "how to pray." 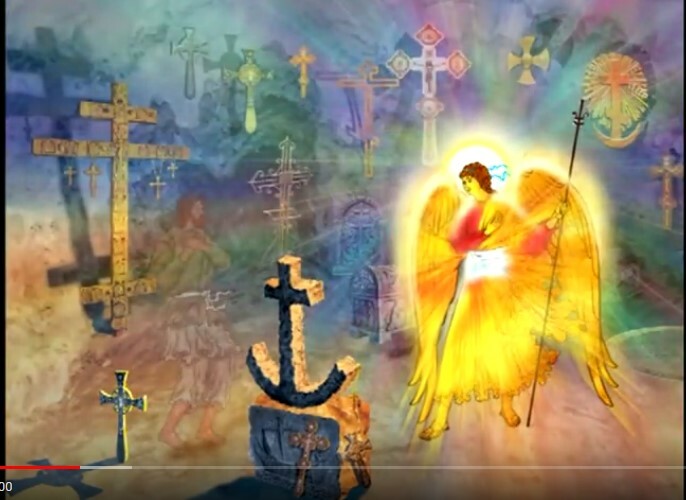 In our holy Orthodox faith, we first recognize and confess ourselves as sinners who have fallen short of perfection, and in need of God's great mercy. thus crying out "Lord have mercy!" Only through humility can we attract God and grow closer to Him. Often times, God tries to deflate our over-inflated balloons in order to teach us humility. For some people, the spiritual life is a constant repeat of this, superficial inflation and divine deflation! Lastly, include the story from one mother of a modern Saint. She advised St Paisios "it is better to let others win, and keep your friends" than to strive to be first all the time. This thinking promotes humility as the key to Paradise!